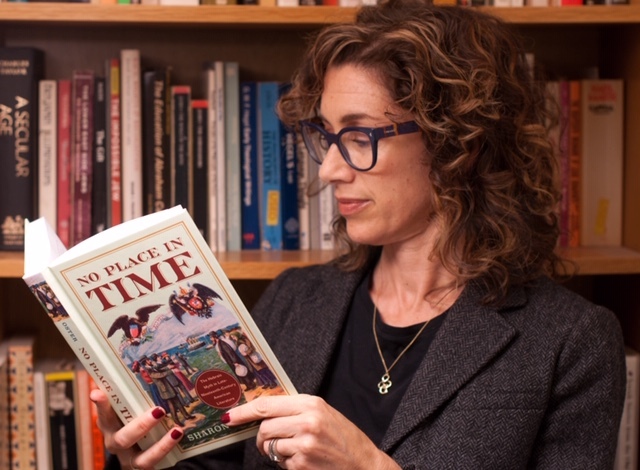 Professor Sharon Oster talks about the inspiration for her book and how her findings speak to today’s world. 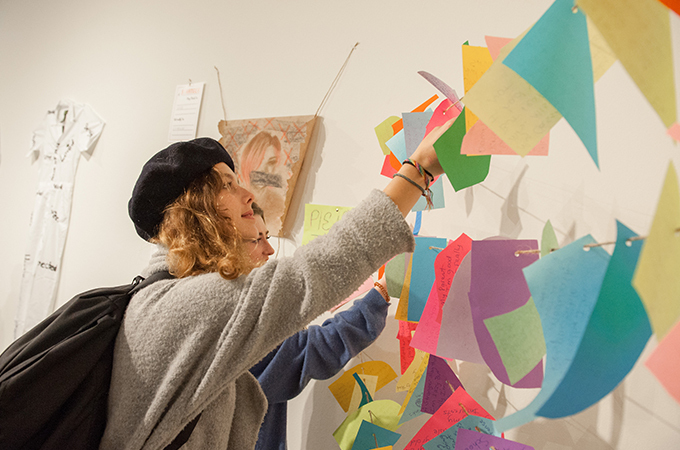 “We wanted to open up the gallery and do things we haven’t done before,” said Studio Art Professor Munro Galloway. 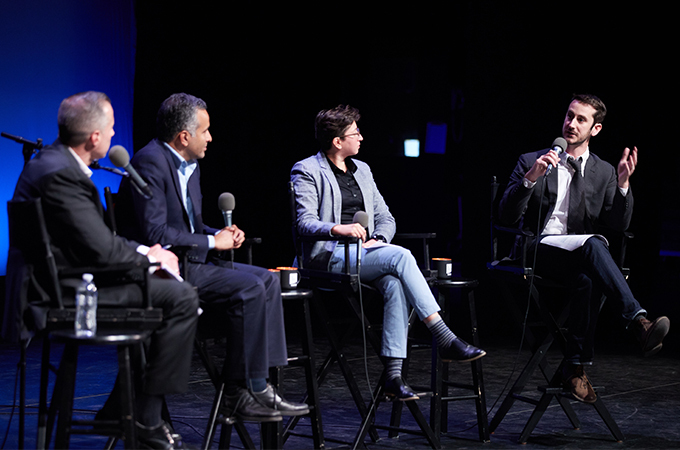 The conversation, which included U of R Professor Nathaniel Cline, focused on local demographics, economics, and politics. 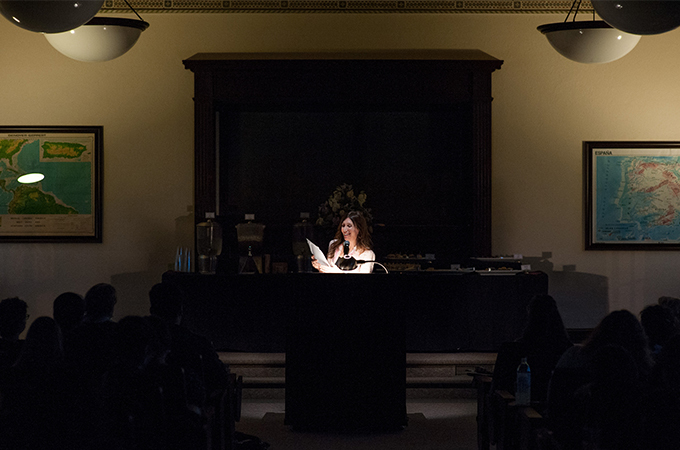 U of R Visiting Professor Francesca Lia Block, who has authored more than 25 books of fiction, nonfiction, short stories, and poetry, dedicates a piece to her U of R students. 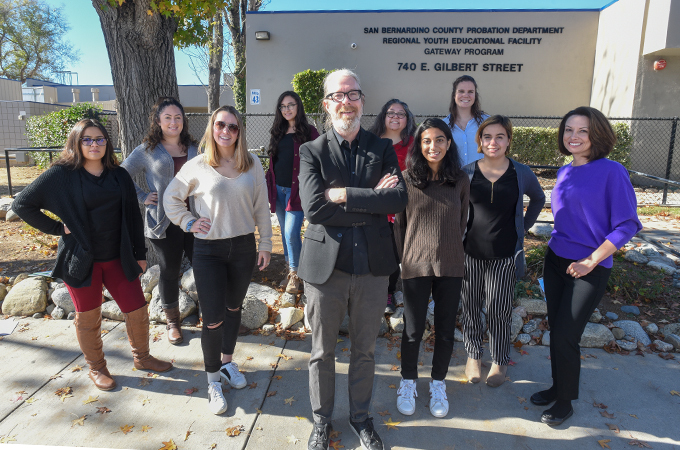 Kristen Horton ’19 and Celia Castro ’19 are among the graduate students who travel each week to the San Bernardino Juvenile Detention Center for an unusual course. 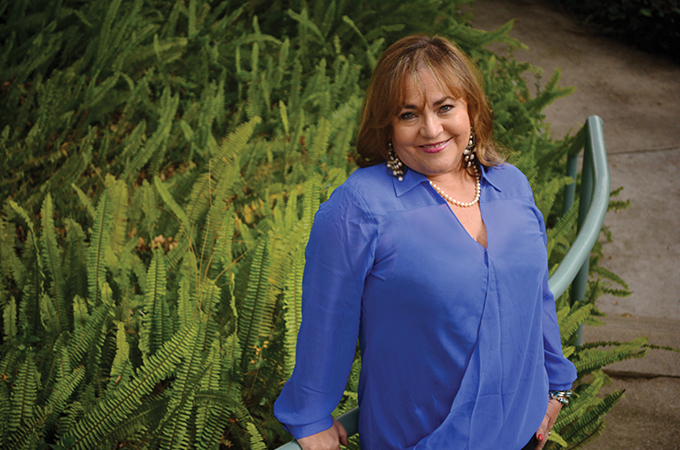 “I have two loves—one is writing and the other one is teaching,” says Professor Ivonne Gordon-Vailakis. 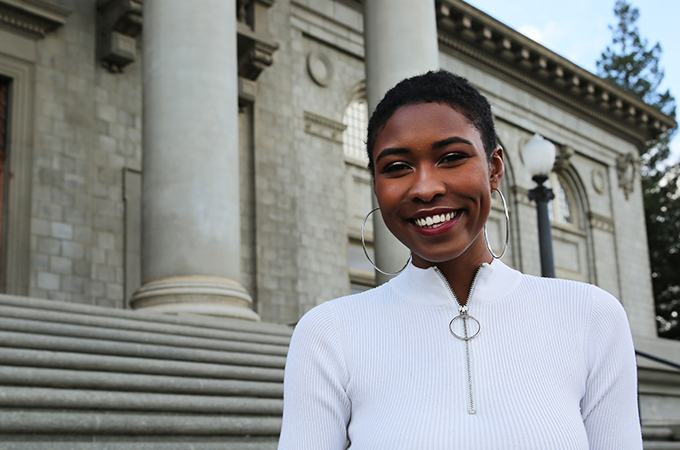 Tuskegee University student Noelani Pierce is forging new friendships and experiences at the University of Redlands. 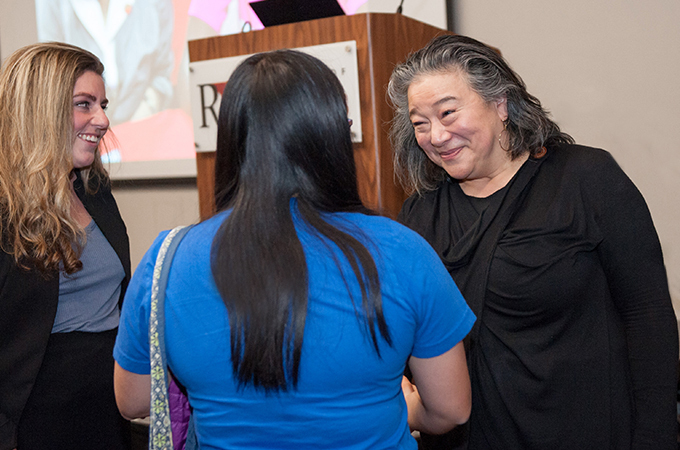 Tina Tchen, former assistant to President Barack Obama and chief of staff to First Lady Michelle Obama, recounts her experiences.